I may or may not have had trouble finding the door to this cabin while I was taking photos because I'm a very smart person. Doors can be hard, you guys. 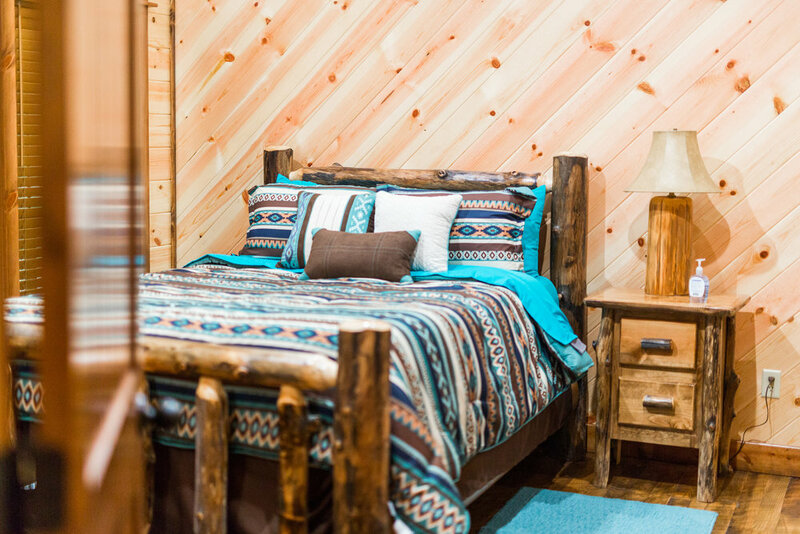 Any who, named for an Indian Maiden in an old Western movie (or so I'm told), Runnin' Moon is one of our newer cabins in the Lakewood Estates Edition. Its gorgeous open floor plan will be perfect for your kids to run around, to practice yoga in the mornings, meditate, or to clear all the furniture and dance around until 1:00 a.m. (no? just me?). 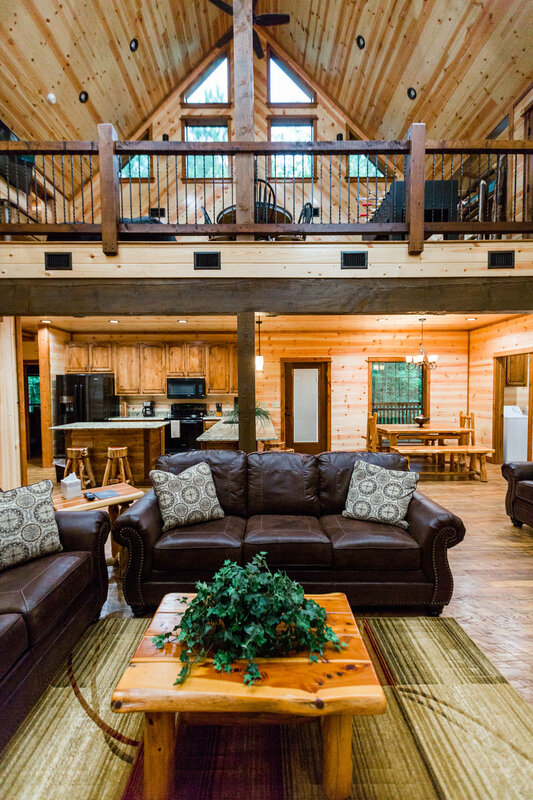 The living area is open to the spacious kitchen where you can spend your time making coffee and cooking boatloads of pancakes, or ignore it completely because you're on vacation and why not just order out or visit one of the fantastic restaurants that Hochatown has to offer? Yeah, do that, then bring your food back to the cabin and enjoy it in the dining area on the locally hand made log furniture. 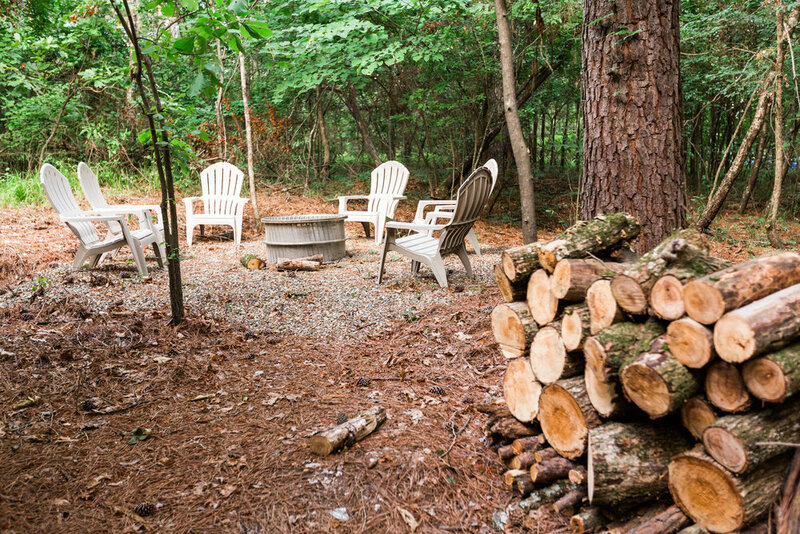 For more information on reserving your stay at Runnin' Moon, click here!